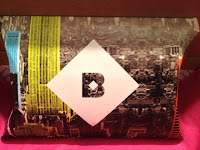 Birchbox is like a roller coaster ride. You go up and and you go down. And you go up and you go down. My first box was bad. Down. My second box was good. Up. My third box was bad. Down. Now I'm wondering if I should even take the risk and go up again because coming down is never fun. Birchbox is a lifestyle subscription service where they send you 4-5 products a month for only $10 (including shipping). Using your beauty profile they send you products that they feel best fits your needs. If you are interested in subbing to Birchbox, click here. The theme for this month was Power Play and was influenced by the USA show Suits. In my opinion the themes never have anything to do with the box, but hey whatever floats their boats. Let's get on with the box. 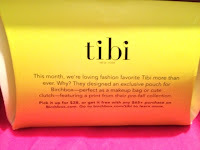 This month I received 5 products to try. 1. 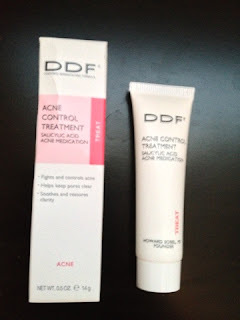 DDF Acne Control Treatment- I was not pleased with this product at all. I don't have acne so this product isn't useful to me. 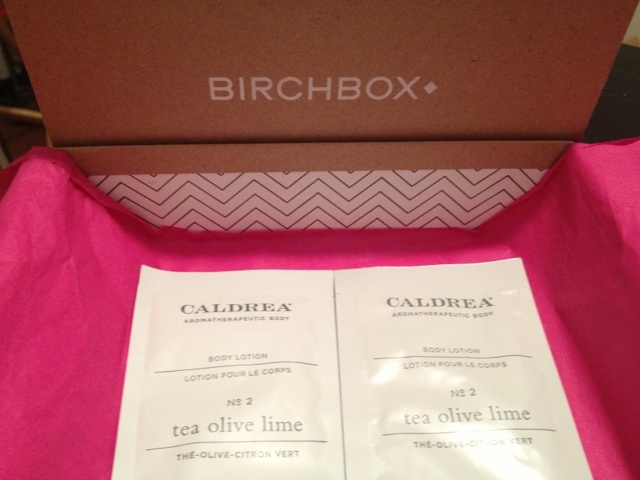 I'm disappointed with Birchbox for even sending this to me. They're supposed to follow your beauty profile and on my profile I had left acne unchecked. I even went and made sure after I received this that I had not picked it as one of my problems. To me this meant that they just threw a different items into my box without even using my profile. Oh well. 2. 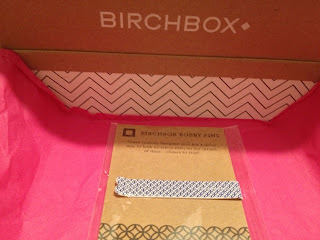 Birchbox Bobby Pins- This is another product that I just wasn't excited about. I don't really wear anything in my hair and when I do I prefer plain, simple black bobby pins. Sending me these "fancy" bobby pins didn't impress me at all. To me having "expensive" bobby pins are pointless because they get lost so easily. I would never pay more than $2 for them. 3. I.C.O.N. India Oil- This is one of the products that I actually will use. I have dry damaged hair so I don't mind trying out oils and seeing if they help my hair. My only complaint about the oil is the packaging. I have some argan oil from Josie Maran and it comes with a dropper. I love it because it's very easy to get out. 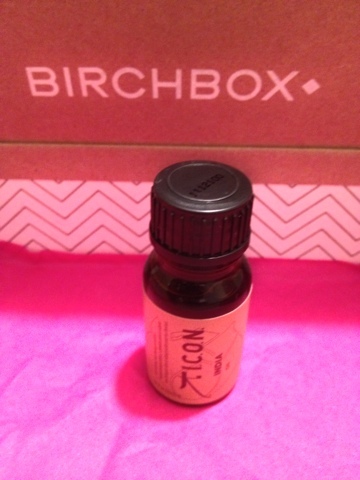 This product My hair needs oil so thank you, Birchbox. 4. 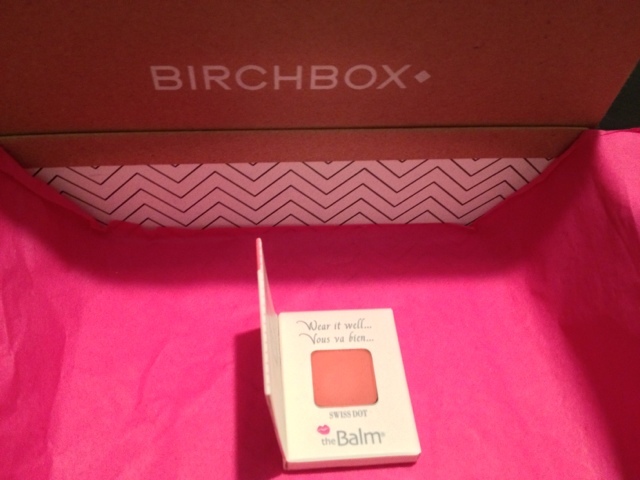 Instain by The Balm- I have mixed feelings about this product. 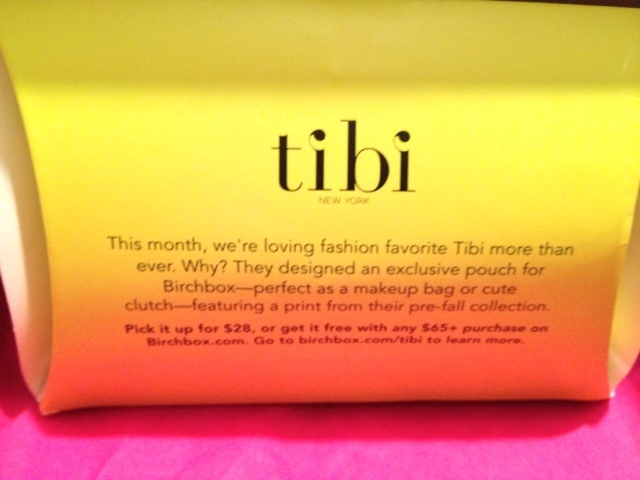 I've been wanting to try products from this company so I'm happy that I'm getting a chance to do that. I think the packaging is absolutely adorable. I love the color that it came in. The color is called Swiss dot and it's a peachy color. However, I'm a tad bit disappointed with the size. It's literally tiny. Like the size of my thumb. But I guess that's why it's just a sample. 5. 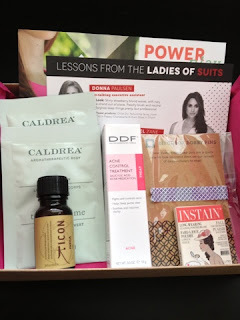 Caldrea Body Lotion- The last item I received was two packets of body lotion. The scent is tea olive lime. I'm happy they sent me two. It gives me a chance to really give it a shot. That's all I received this month. I'd give it a 3 out of 5. There are a couple of products that I'm excited about. And there are a couple that I am willing to try. Plus they were right on the money with the color of the blush. However, the acne cream and the bobby pins were a huge fail. For now, I'll keep the subscription because if there is a pattern going on here August will be awesome (fingers crossed)! 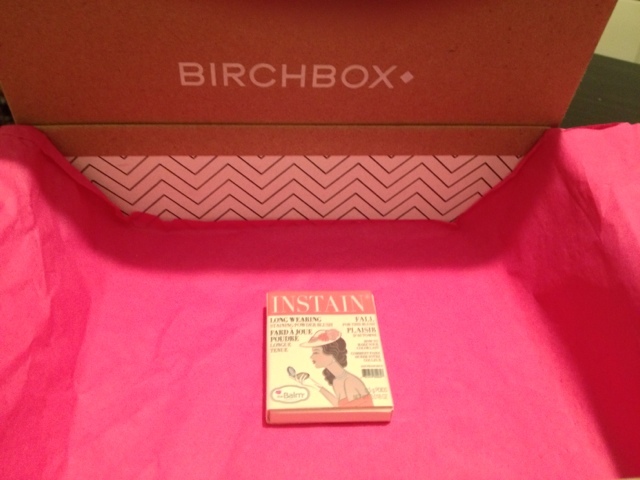 Btw...how cute is this box?! What do you think of this box? Which product do you want the most? Follow me on Facebook! 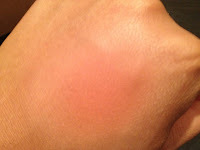 Copyright © 2012-2017 Rodneya Ross | Neya V Beauty Talk. Powered by Blogger.